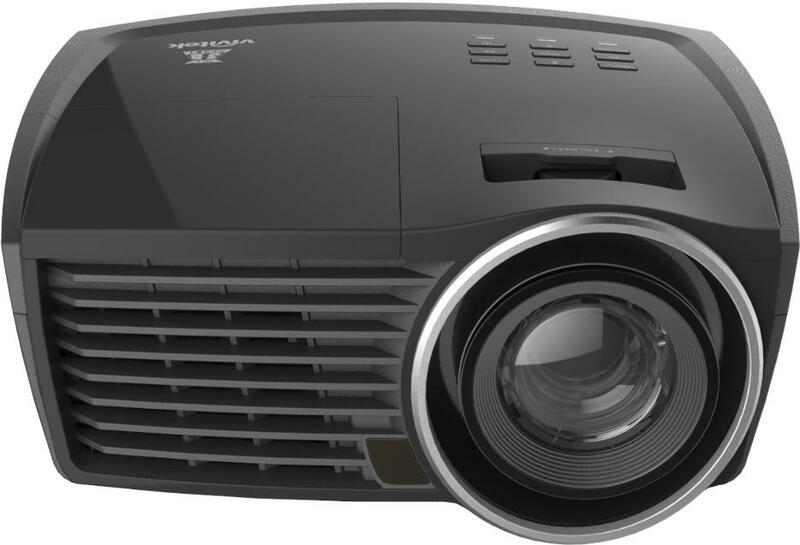 Home cinema projectors. Maximum resolution and contrast to recreate as closely as possible the fidelity to the actual image. SOPORTE DE TECHO PARA PROYECTOR CLF1000 mm. PANT. HOMESCREEN 141x216 cm 16:10 MW.